If you or someone you love has been diagnosed with cancer, you know it can turn life upside down. From attending almost-daily doctor and lab appointments, to trying to eat right and getting exercise to help counter the effects of chemo, cancer can feel like a full-time job. 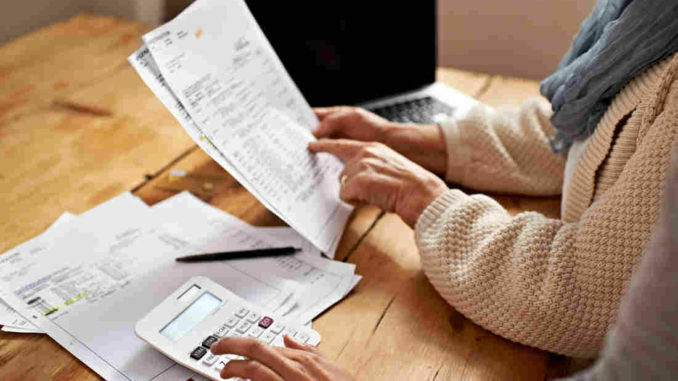 If your finances are suffering with this crazy schedule you’re dealing with, please know financial assistance for cancer patients is available. Programs from both the government and private agencies are here to help you right now. 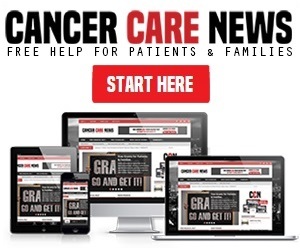 For a complete list, please check out our links here: https://cancercarenews.com/category/free-financial-help-for-cancer-patients/. Patient Services Incorporated helps patients with premium, copay, infusion, and travel expenses related to cancer care. This non-profit agency has financial assistance programs for both insured and uninsured patients. 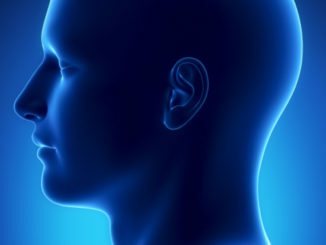 To find out if a disease is covered and to access its specific application for assistance, please visit https://www.patientservicesinc.org/patients/supported-illnesses. Pfizer RxPathways offers access to many of the Pfizer medications at free or reduced cost for cancer patients who cannot otherwise afford them. 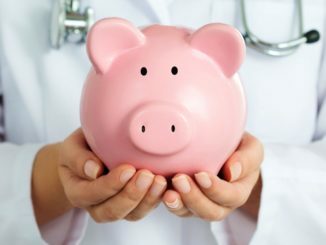 Pfizer estimates that patients can save between 36% to 75% using this free program. To see if your prescription is available, visit https://www.pfizerrxpathways.com/ and type your medication in the search box to get started or call toll-free (844) 989-7284 to get help from a Medicine Access Counselor over the phone. Livestrong Fertility assists both men and women who’ve been diagnosed with cancer understand fertility risks and options, and get fertility preservation discounts. They also have offer free fertility medications for women. Eligibility is based on financial need. Livestrong has a network of over 650 fertility clinics and sperm banks nationwide. 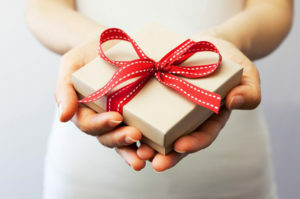 To find a participating clinic or bank near you visit https://livestrongfertilityportal.unicentric.com/Login/Index#_ga=2.239454787.1162970552.1515781242-1849774009.1515005963 or call toll-free (855) 844-7777 for help over the phone. Miracle Flights provides financial help for seriously-ill children and adults to take commercial flights to receive medical care. Eligibility for this program is based on financial need and health considerations. Download the application on the Miracle Flights website here: http://miracleflights.org/request-a-flight/4158924. A cancer diagnosis can put a real strain on all areas of life. When expenses are an issue, the resources listed above are ready and willing to help by providing financial assistance for cancer patients. There is no cost to use any of these services; please get in touch today using the links provided. 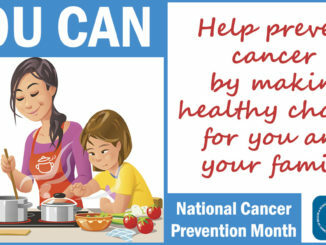 For more free financial help programs, please visit our many updated links here: https://cancercarenews.com/category/free-financial-help-for-cancer-patients/. I am vouching for PSI for everyone reading this. It’s a great program and it helped me when I couldn’t afford my premiums. Thank you for your feedback, Claudia! We appreciate your visit today and taking the time to let our site visitors know about your positive experience. Thank you for listing all of these programs. I spent a half hour looking at all of it and I really appreciate the time you obviously take to make sure it’s all up to date like this! I hope you don’t mind I posted a link on FB to share this site. You don’t know how much you site has meant to me. I have received so much help since my crc diagnosis last year right from this site. THANK YOU! Greg, we are so very sorry to hear about your cancer diagnosis but we take heart that you have received the help you need. Please get in touch if you aren’t finding the resources you need in the future and we will do our very best to help. I just wanted to thank you for such a helpful website! You are so very welcome, George!